Domestic violence is a problem that is too great to ignore. Here are some sobering statistics from the National Coalition Against Domestic Violence. At Doorways, domestic violence is something that we always are concerned about and help clients get the resources they need to resist and walk away from violence and move on to health and freedom in their personal lives and relationships. 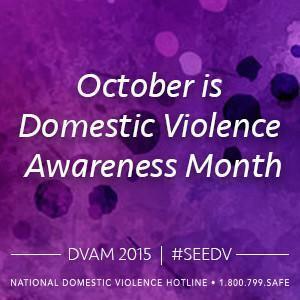 If you or someone you know is in immediate danger from domestic violence. Call 911 immediately. Otherwise, these resources may be used for instances where there is not urgent danger. National Domestic Violence Hotline: 1-800-799-7233 or TTY 1-800-787-3224.